Many high-end properties have been on the market for the past years, waiting for the economy and market to recover. 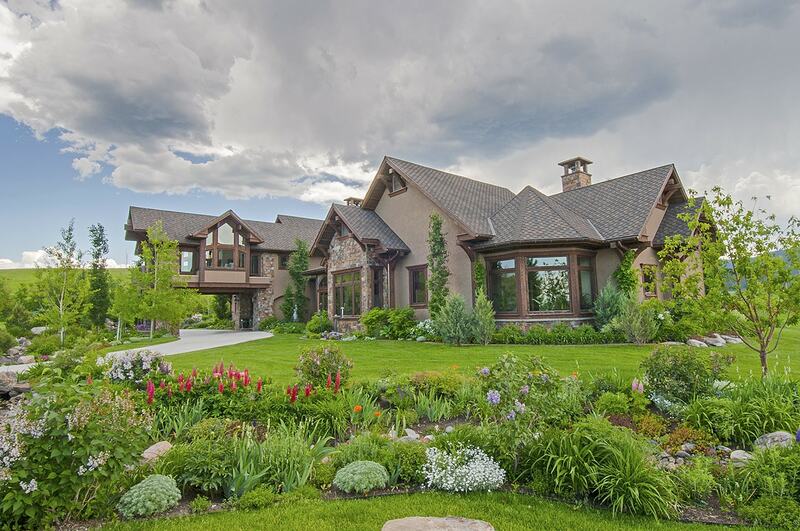 Bozeman is a secondary home market within the Rocky Mountain area, with towns like Aspen, Telluride, Park City, Whitefish, and Jackson Hole commanding far higher prices per square foot for comparable homes. A new article at CNBC.com suggests that the real estate market is splitting in two, with the high-end segment soaring and the rest of the market continuing to struggle as it inches toward recovery mode. The real-estate market is splitting in two, with wealthy buyers driving stronger growth at the top while the rest of the market continues to struggle. From $16 million log mansions in Aspen to $90 million glass-walled penthouses in Manhattan, high-end real estate is defying the broader real-estate slump and weak financial markets. In local real-estate markets with a median home price of $1 million or more, prices are up more than 10 percent year over year, and inventory is down 10 percent, according to Altos Research, the real-estate analytics firms. With mortgage rates still low, now is a perfect time to call us to discuss that investment property or luxury dream home you’ve had your eye on.